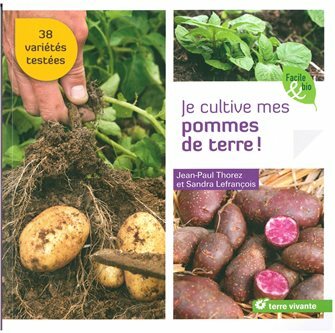 Books about vegetable plots, grafting and general garden maintenance. 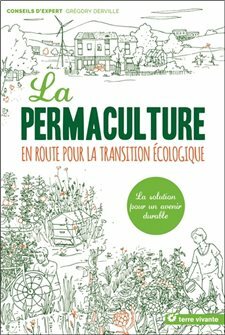 Permaculture on the road to ecological transition - The solution for a sustainable future. Book by G. Derville, 207 pages in color. 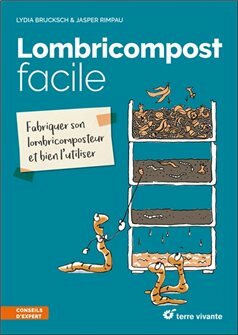 Easy Vermicompost - Make your vermicomposter and use it well. L. Brucksch, J. Rimpau, 127 pages illustrated with cartoons. 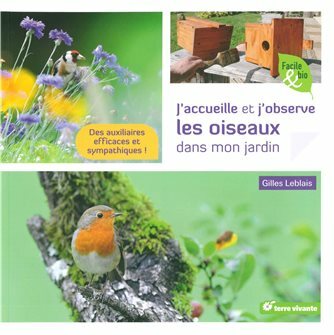 I greet and observe the birds in my garden - G. Leblais. Book of 120 color illustrated pages to welcome and observe birds. I grow my potatoes! - J.-P. Thorez and S. Lefrançois. 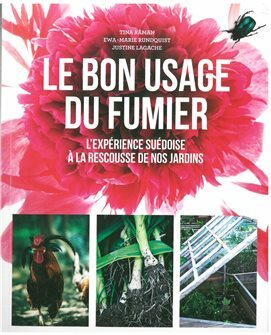 Book of 120 color illustrated pages with culture tips for 38 varieties tested. Stop pests in the garden! Stop pests in my garden! 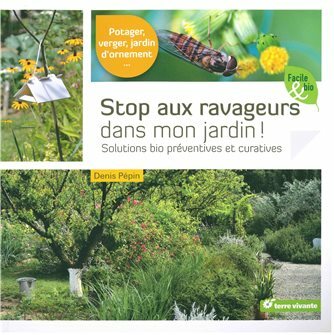 Bio preventive and curative solutions. - D. Pépin - 132 color pages, soft cover. Discover the pests of your vegetable garden, orchard or ornamental garden and how to fight appropriately. 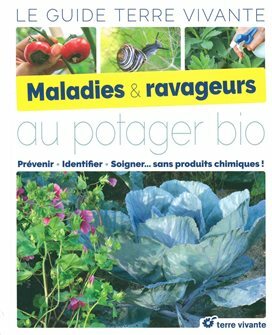 Diseases and pests in the organic vegetable garden - Prevention Identify Heal .. without chemicals! A collective guide of 320 pages. 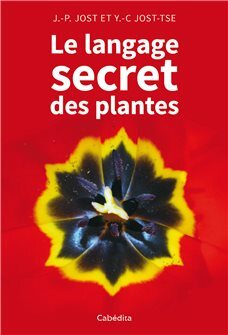 Book the secret language of plants - J-P. JOST and Y-C. JOST-TSE - 136 pages. 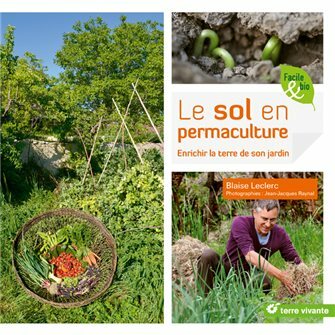 Permaculture soil. 120 pages. Blaise Leclerc and Jean-Jacques Raynal. 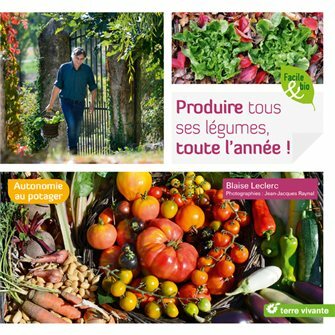 Produce all its vegetables all year - Blaise Leclerc and Jean-Jacques Raynal - 120 pages. 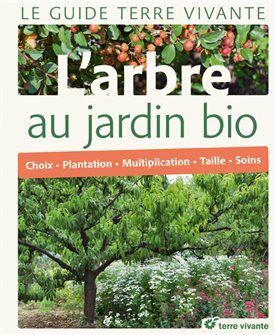 The tree in the organic garden - 400 pages.